Home › Knowledge Hub › Thought pieces › Does your charity have the Obama effect? Does your charity have the Obama effect? In just four years, social networks have helped to elect the first US black President, toppled several middle eastern regimes, created the world’s youngest billionaire and temporarily closed down St Paul’s Cathedral. Charities that understand the power of the social network, also know that the most sophisticated of communications strategies reflect a timeless truth: you do not have to be the messenger, if others will take the message out for you. Remember the Save the Children campaign that resulted in meetings with David Cameron and Nick Clegg, and reached an online audience of 10 million? Their strategy? To take three of the highest profile mummy bloggers overseas to see their work at first-hand and report on it through their own online networks. Over the last 20 years, Macmillan Cancer Support has been steadily changing the way cancer care is provided in GP practices around the country. They have done this through communities of GPs and cancer patients working together to capitalise on their collective influence. Macmillan has helpfully captured all their learning about how to exert influence through networks in Communities of Influence: Improving healthcare through conversations and connections. It is a recommended read. • Your publications need a social life to have an impact: The next time you plan a new report, ask yourself how likely it is that your document will end up on a shelf within two weeks of publication. Macmillan has shown that by developing publications through networks of patients and professionals, and by investing time in sharing and adapting multiple drafts, the final document not only carries more authority but comes with a group of ready-made champions who want to spread the word. • Use a buddying system to bring in new voices: Macmillan has been linking up cancer patients with fresh and powerful stories to share with patients who have become experienced influencers. It is a simple but powerful technique for overcoming the age-old problem of user-involvement: what do you do when your user representatives become over-professionalised? • Never overlook the power of a good story and a big number: Jane Maher emphasizes how things that have influence are simple and catchy, and she encourages Macmillan networks to identify the story and number that best drives home their message. I am now advising health networks about similar techniques as part of a faculty of advisers funded by the Health Foundation, a programme that is inspired in part by research evidence that shows how much faster information spreads through social networks than through hierarchies. 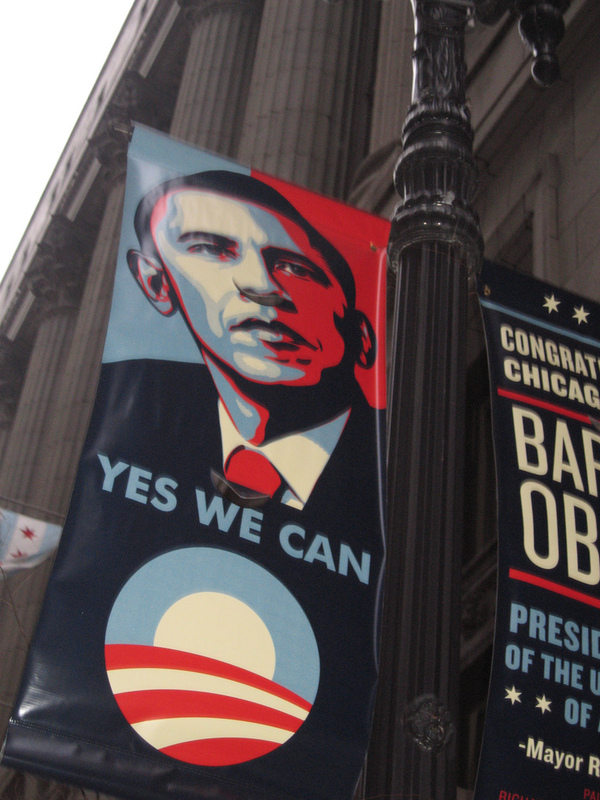 It is said that Barack Obama first learnt about the power of networks as a community organiser, bringing together a coalition of eight Catholic parishes from the southern part of Chicago (the largest African-American community in the US). He brought these network principles to bear during his presidential election campaign, which resulted in over 70,000 users registering at his campaign site, and $6m in donations received online in just three months through viral marketing. President Obama was the first to demonstrate on such a scale that social networks are not just helpful with advocacy goals, they can be good for the bottom line too.